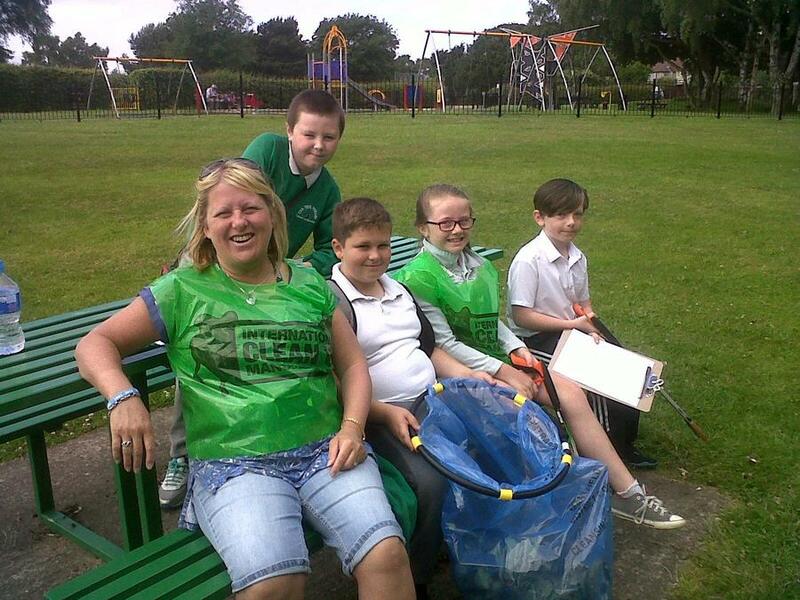 Oak Tree Primary School recently supported Mansfield District Council’s Clean Up Mansfield Day. 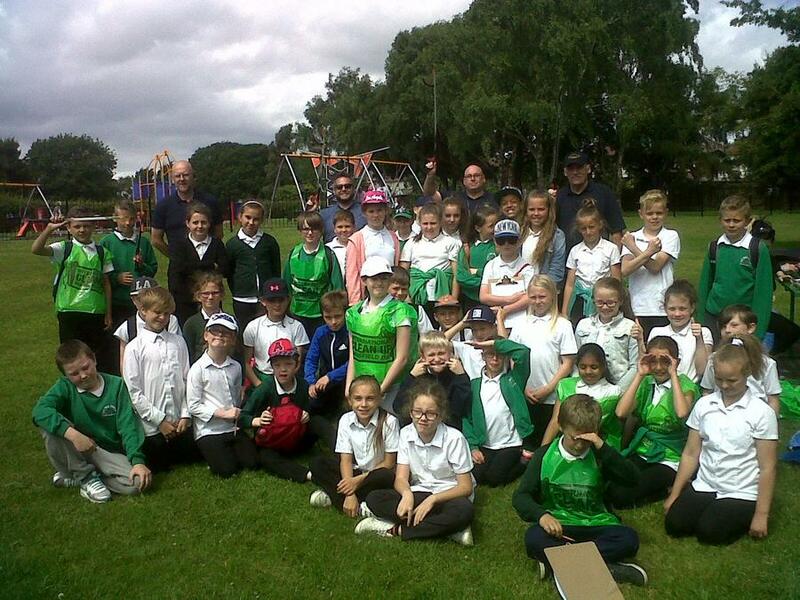 Year 5 pupils visited King George V Park to take part in a range of activities finding out more about the Park and doing their bit to clean the area up. 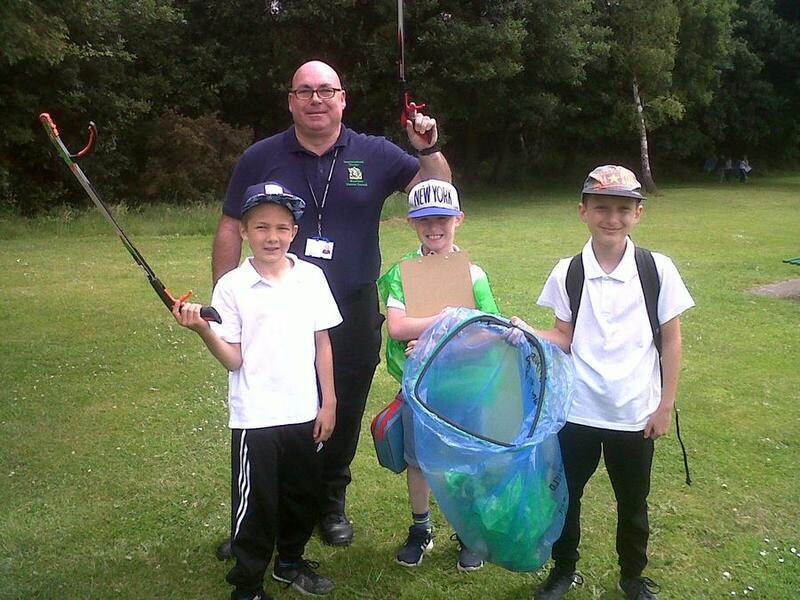 Andy Chambers, Park Development Officer supported the group by helping devise an orienteering type activity for the children to find their way around the Park and Neighbourhood Wardens helped organize the litter pick. 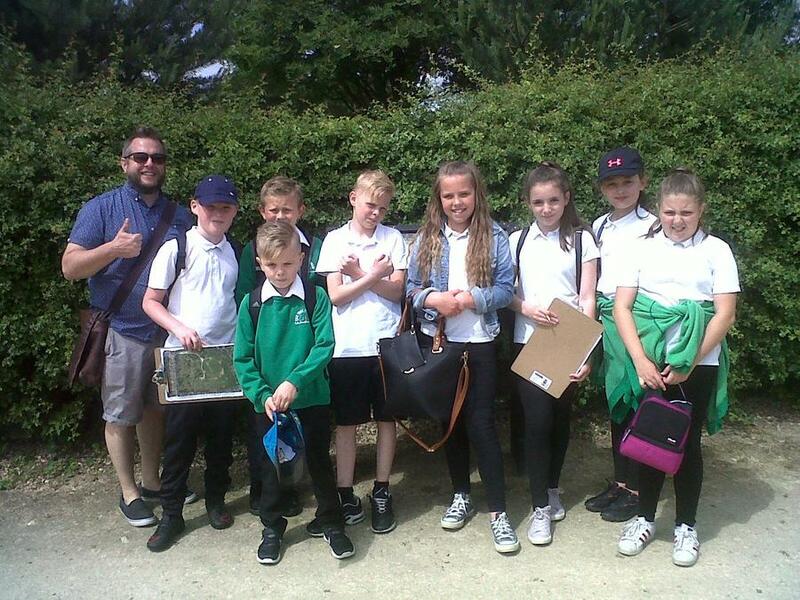 The children had a picnic lunch, a game of rounder’s and then looked around the Park again to identify the types of trees growing there. “We want to provide our children with chances to find out about their local environment and how their behavior impacts on that. 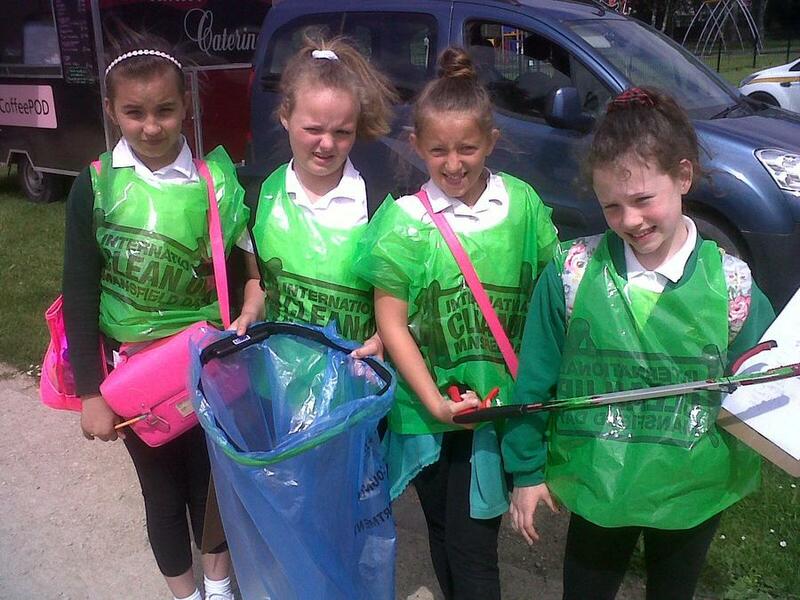 We hope by getting involved in the Clean Up initiative we will help them grow up to respect the local area and not drop litter.